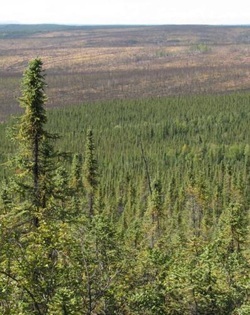 The boreal forest of Interior Alaska is composed of a mosaic of evergreen, deciduous, and mixed forest ecosystems, and herbaceous or shrubby wetlands. These ecosystems are underlain by permanently frozen soils (permafrost), which range across gradients of soil moisture (often covarying with topography) from very poorly drained to well drained soils. 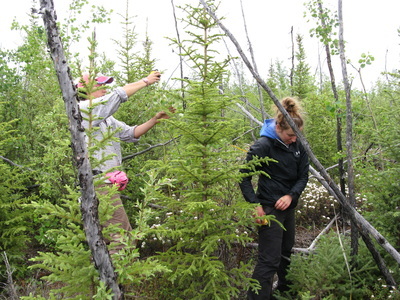 Evergreen stands are typically dominated by black spruce, which is the most abundant tree species in Interior Alaska. 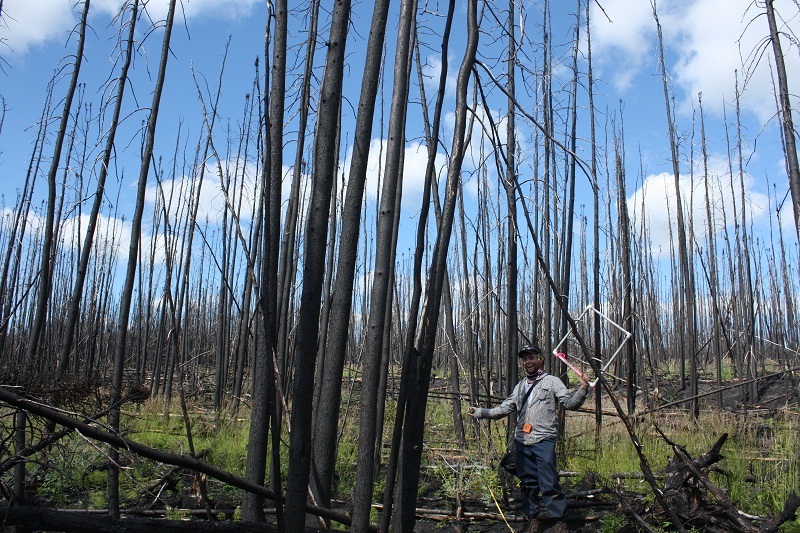 Black spruce stands are highly flammable and burn in stand-replacing fires every 75-100 years. 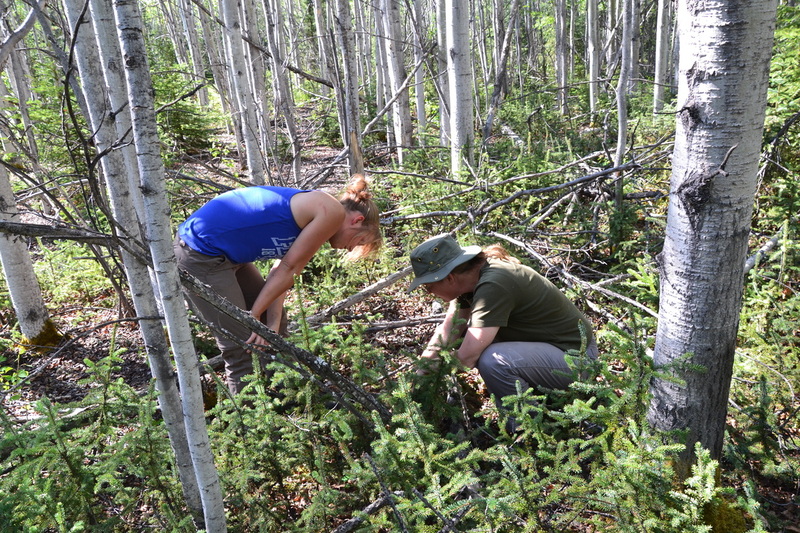 Fire offers an opportunity for plant community reorganization and fire characteristics are an important determinant of post-fire community composition. 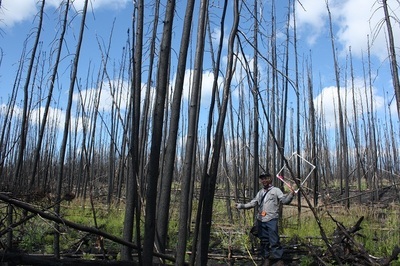 After high severity fires, mono-dominant spruce stands can be replaced by deciduous-dominated stands where permafrost degrades or is lost completely. 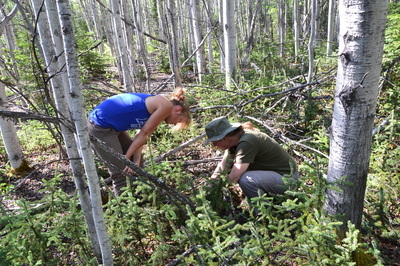 After less-severe fires, spruce replaces itself and permafrost can stabilize and recover over succession. 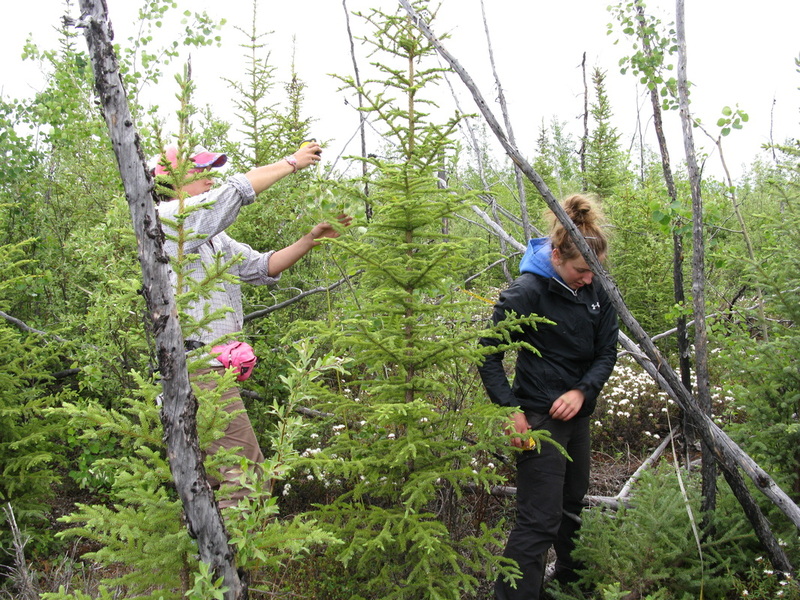 This disturbance cycle has persisted for over 8000 years, since black spruce came to dominate the evergreen forests of Interior Alaska. 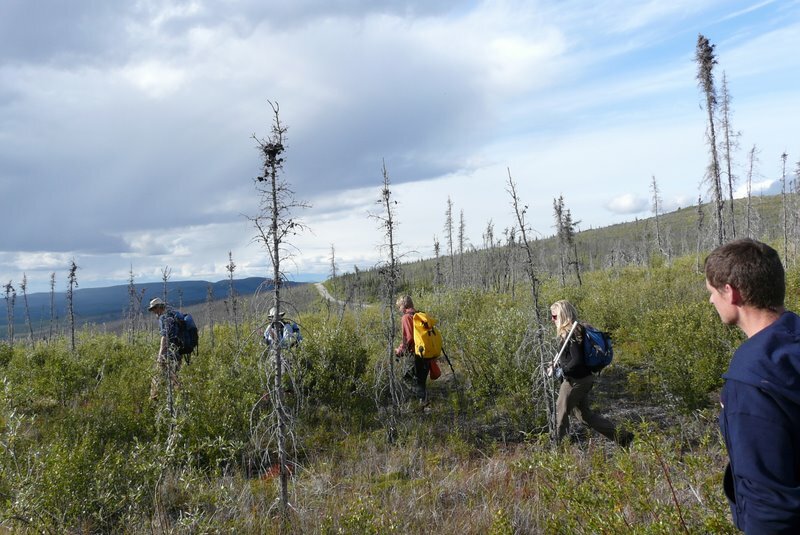 Forecasted changes in future climate, however, could affect this cycle directly, through forcing of the ground thermal regime in undisturbed ecosystems, and indirectly, through an increase in fire size and severity. 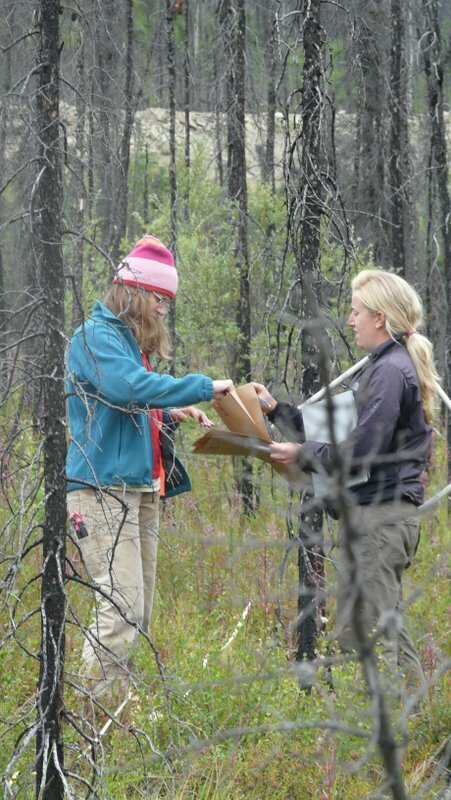 These direct and indirect effects of climate warming could, together, drive a regional regime shift and alter the distribution of boreal ecosystems, changing the landscape of Interior Alaska and the goods and services it provides to humans. 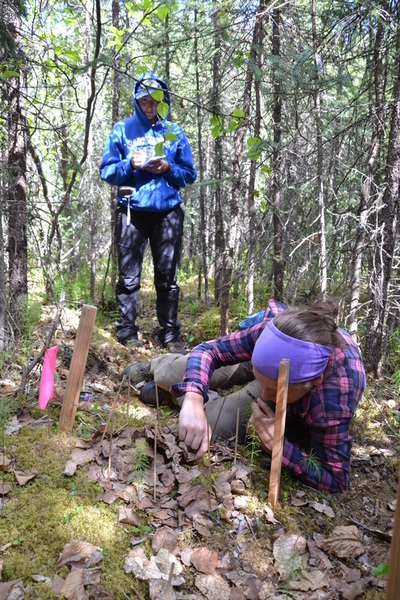 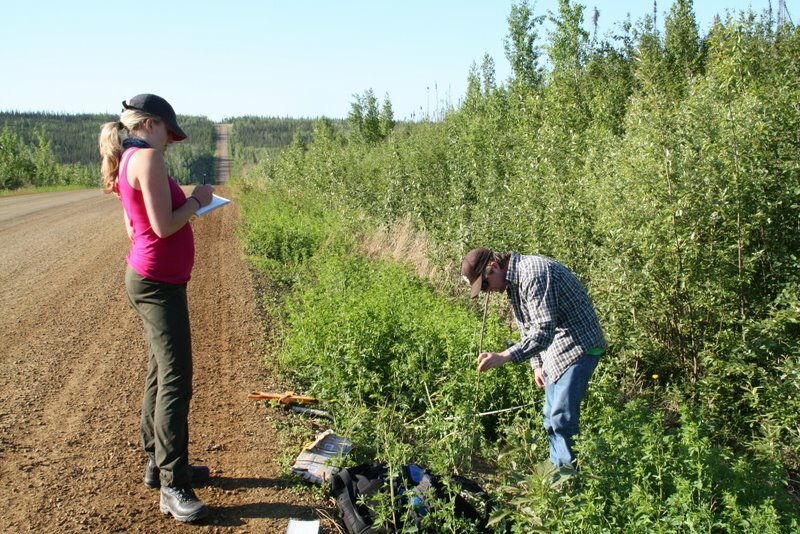 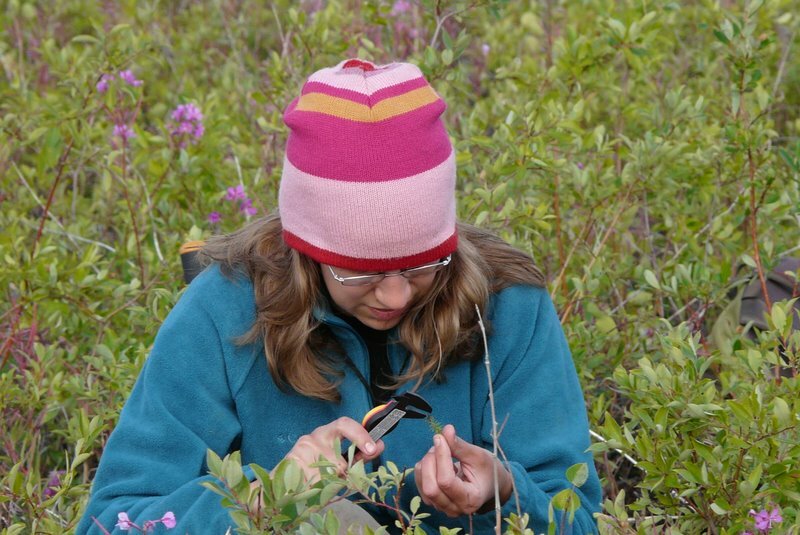 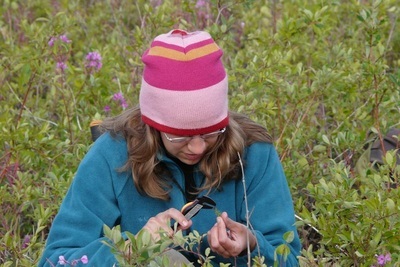 We are currently conducting research to understand how interactions between climate, fire, permafrost, and vegetation dynamics determine patterns of boreal forest resilience to decadal and century-scale changes in the environment. 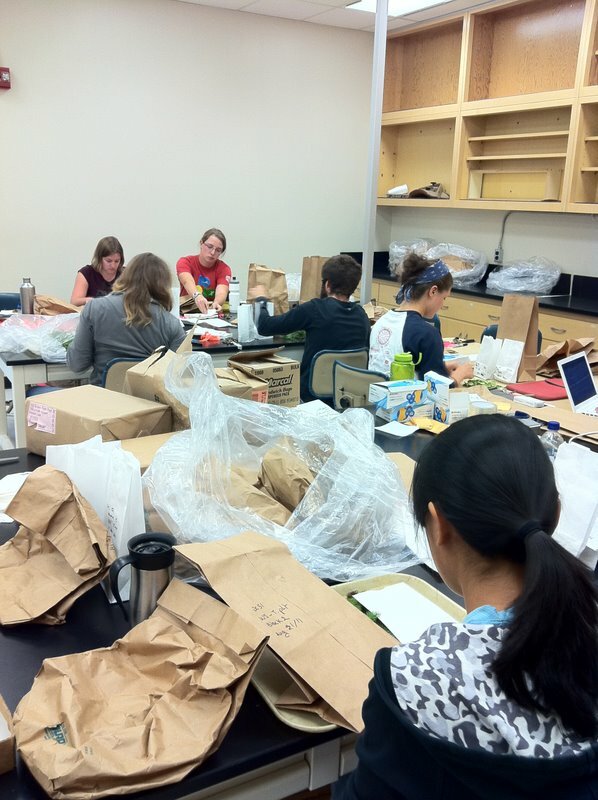 This research is currently being supported by funding from the U.S. SERDP program and the Bonanza Creek LTER.